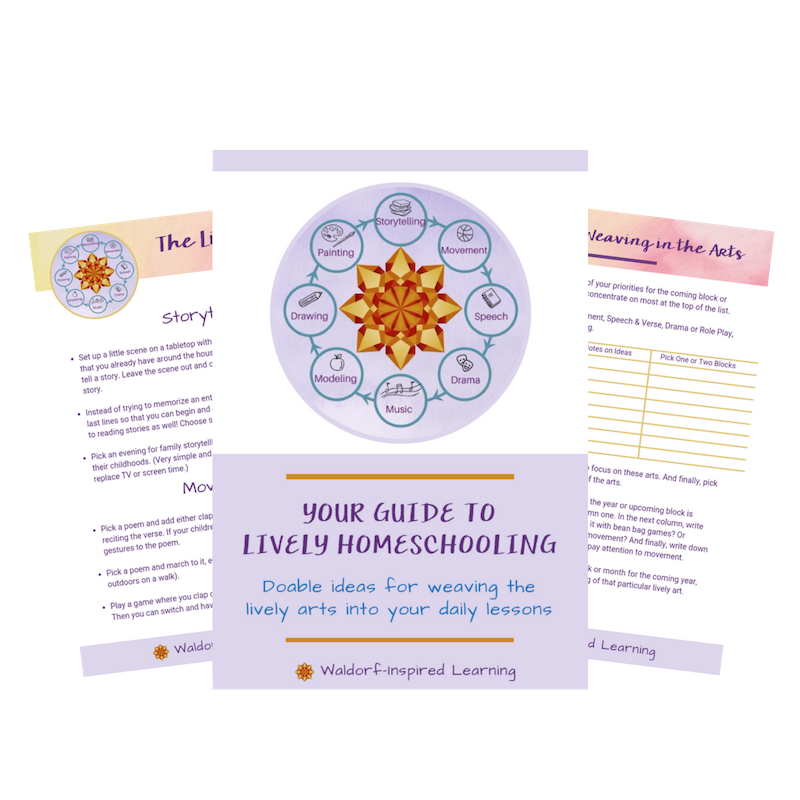 Not sure what the Taproot Teacher Training is? 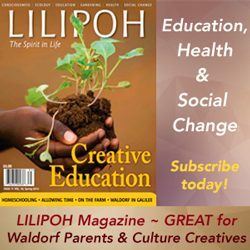 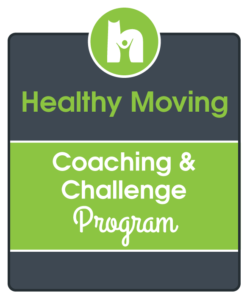 Check out these posts from previous years describing the experience. 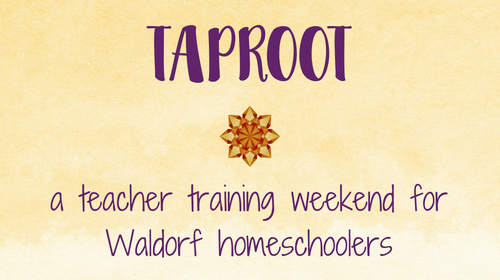 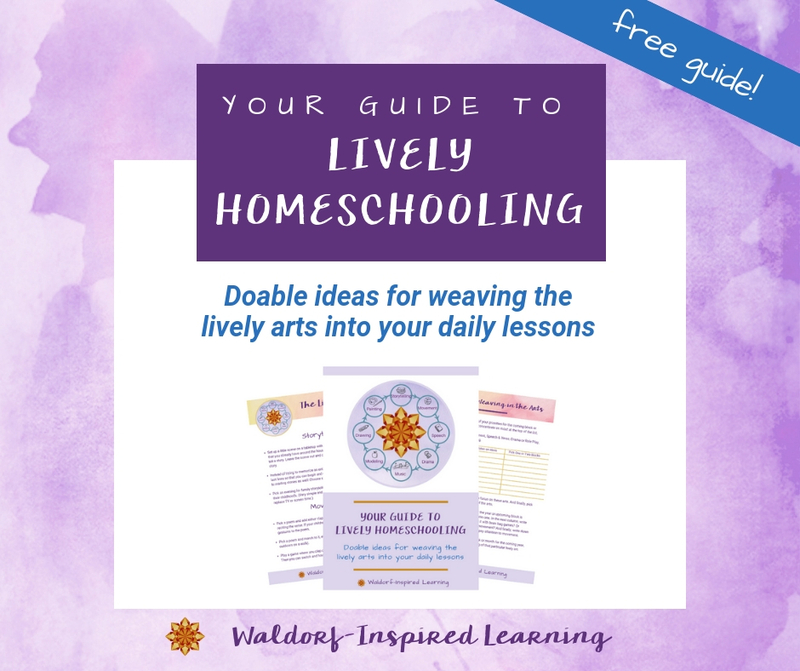 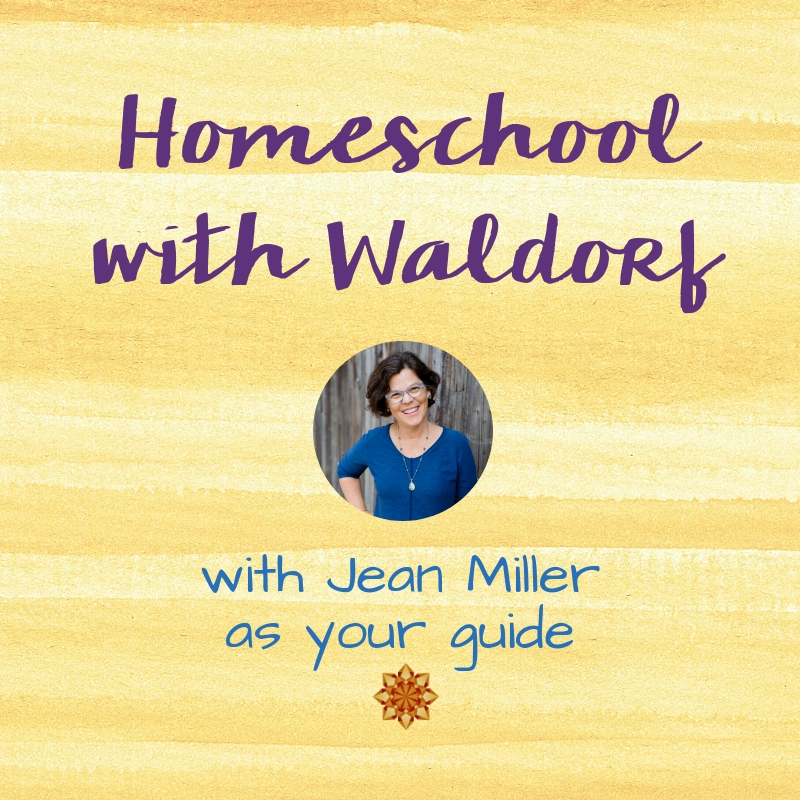 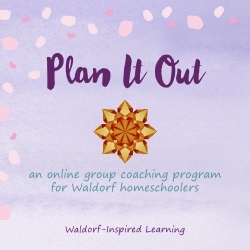 What is the Taproot Teacher Training for Homeschoolers Like? 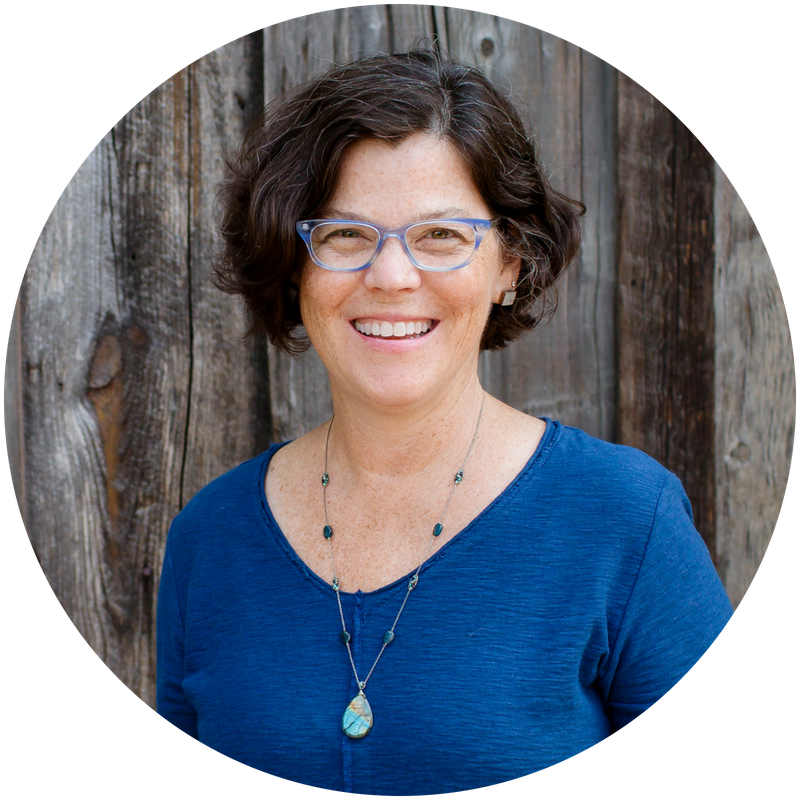 Hope you can join us for the next Taproot Teacher Training!